Cyclist safety is a persistent issue that road safety officers and councillors are constantly looking to improve. 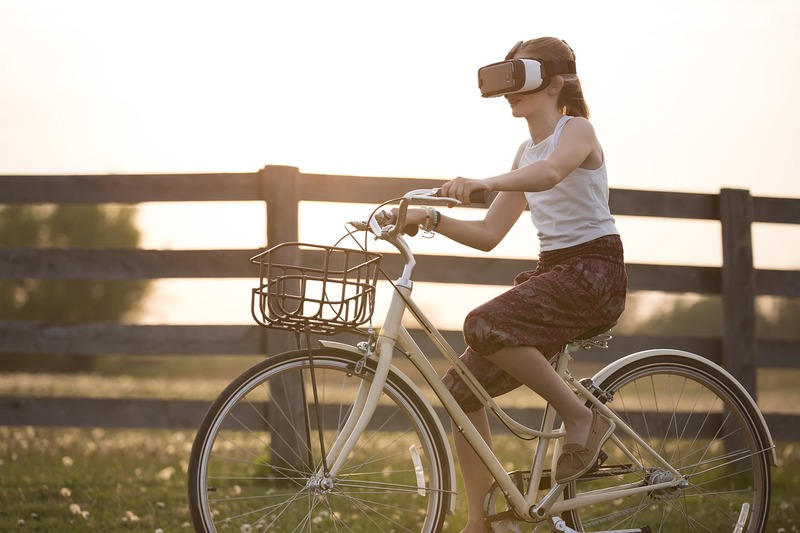 Now, car manufacturer Ford are putting their knowledge on road safety to the test, after creating a VR-programmed empathy tool to aid cyclist safety and increase awareness on the worries of travelling on two wheels as opposed to four. Despite improved road conditions for cyclists, such as designated cycle lanes which separate bike users from motorists, cyclists still remain the most vulnerable road users, alongside pedestrians. 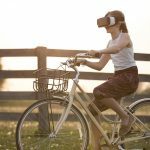 Ford felt it was time to take further action on cyclist safety and have used VR to do this in a creative and innovative way, to evoke more empathy for cyclists. The new campaign, ‘WheelSwap’, is designed to take users on a typical day-to-day journey for a cyclist, with the aim to evoke empathy. The use of Virtual Reality takes users on an immersive journey. Ford’s aim is to create empathy and, ultimately, encourage road users to respect cyclists travelling on the road. After a positive reception, the WheelSwap campaign will soon feature on YouTube, so that road users can access the cyclist safety video experience from their own home. The new technology has been compared to the hazard perception test, which motorists have to carry out to pass their driver theory test, as it highlights the issues and hazards cyclists and motorists encounter on the road. Sir David Brailsford, General Manager of Team Sky backs the Ford campaign: “Europe is home to some of the world’s largest cycling communities and increased pressure on road space is raising safety ever higher up the agenda. For more road safety news and road marking updates each week, browse Anglo Liners’ collection of industry news and blog articles here.